Propane Service You Can Count On! 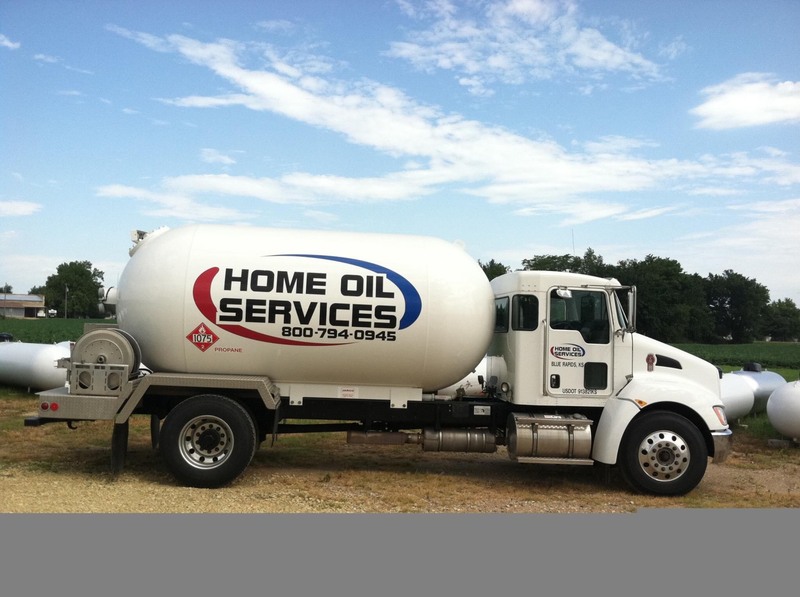 Home Oil Services is a family owned and operated company with affordable propane services in Kansas that can supply and deliver to your homes, farms, construction and commercial sites. 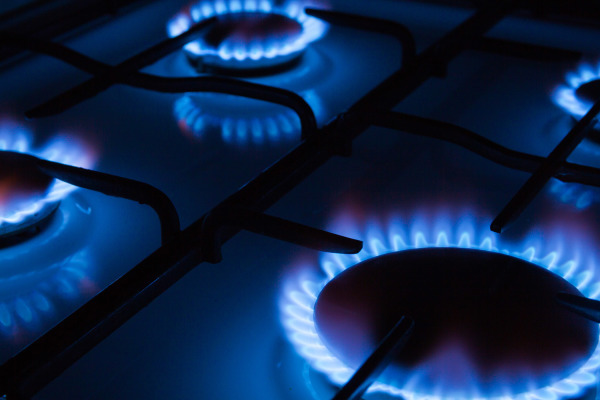 Propane gas is an affordable and efficient way for our homes to keep warm. We also use it to heat water, cook our meals and generate electricity for our homes, farms and commercial establishments. If after-hours service is required, our employees carry cell phones for prompt response. With over 30 years in the industry we only have professionally trained personnel to deliver propane to homes, farms, construction and commercial sites. For our tanks, our customers have two options. They can either purchase our tanks or lease. 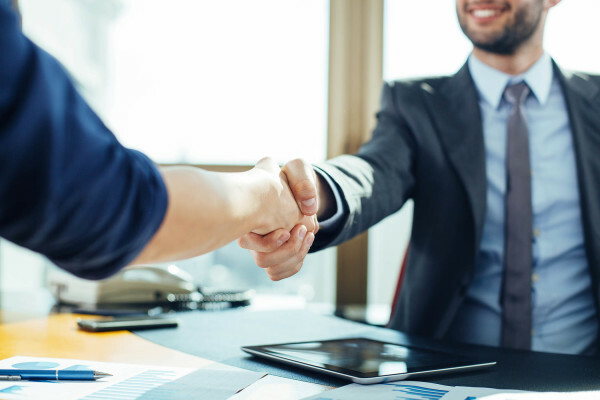 We also offer numerous payment options to our clients. 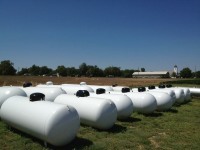 For affordable propane services in Northeast Kansas, do not hesitate to give Home Oil Service a call. Sign up for our Stay-full route to avoid having an out of gas service charge. First year free propane tank rental by signing up to rent and fill up a tank of propane with us. 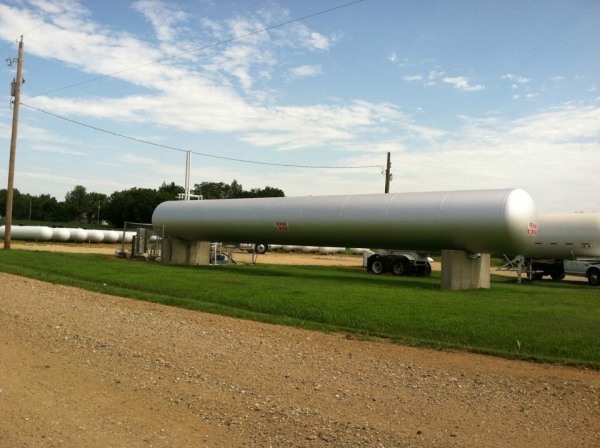 We, at Home Oil Services, have tanks available for purchase or lease from 20# grill bottles to 1000-gallon capacity. Our Stay-full route is always your best option, but if you choose to be a call-in customer - please call when tank is at least 20% full to ensure you do not run out and encure additional charges. We always keep tab of our customer's feedback and suggestions because we aim to provide exceptional customer service for our clients. If you have a question or a problem, please don't hesitate to contact us we guarantee a prompt response.